Sakura. . HD Wallpaper and background images in the Cardcaptor Sakura club tagged: anime card captors sakura wallpaper cardcaptor sakura. 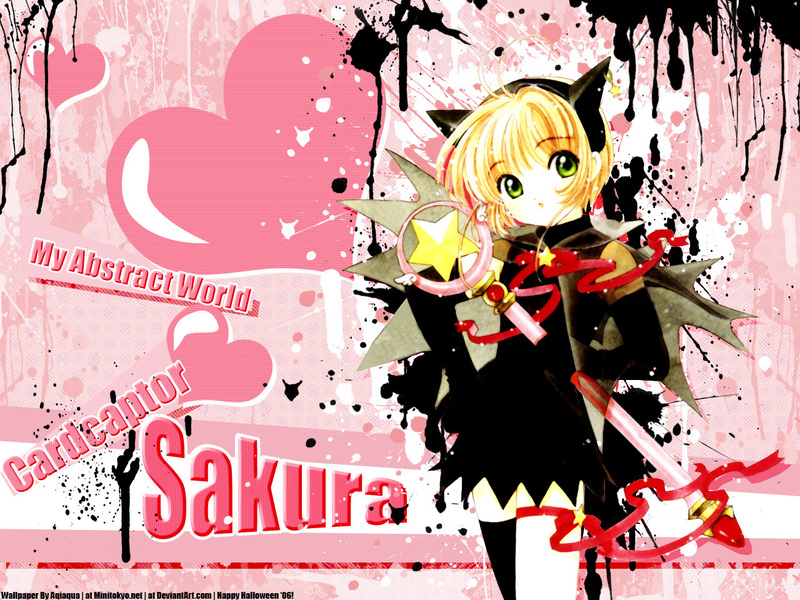 This Cardcaptor Sakura wallpaper might contain گلدستے, سے corsage, میں posy, nosegay, بکی, کورساج, گلدستہ, نوسیگی, سائن ان کریں, پوسٹر, متن, چاکبورڈ, نشانی, and تختۂ چاک.